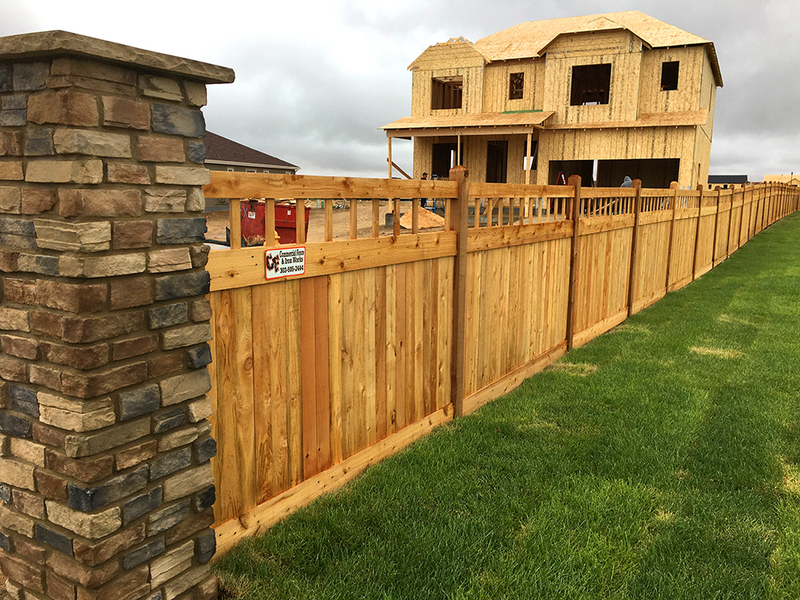 New perimeter 3-rail fence and five foot tall decorative wood fence throughout this new community are a bonus to new home buyers. 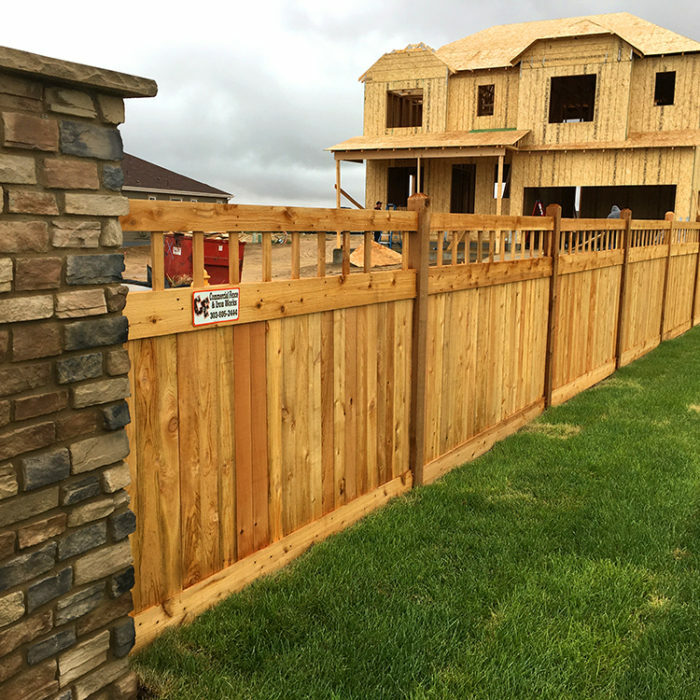 Partnering with Brightview Landscape Development, we were able to install 6000 feet of rail fence, 2000 feet of privacy fence and over 30 stone columns for this new development. 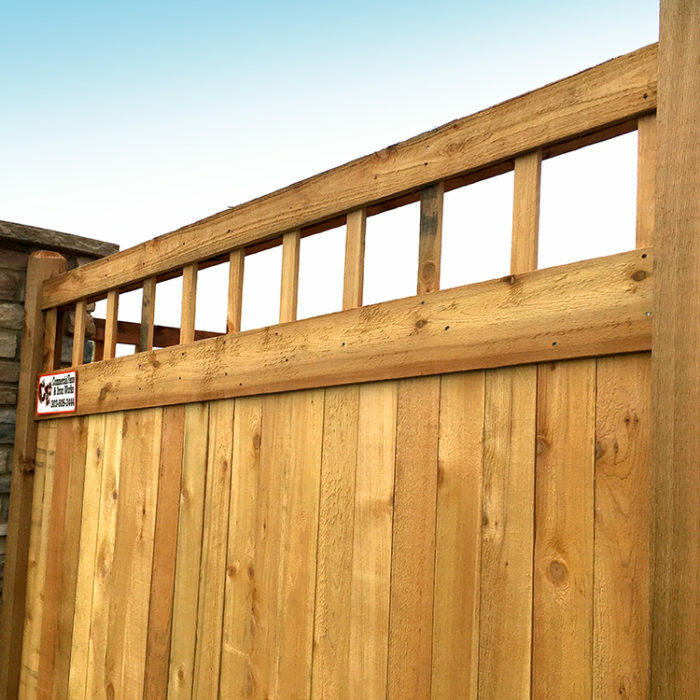 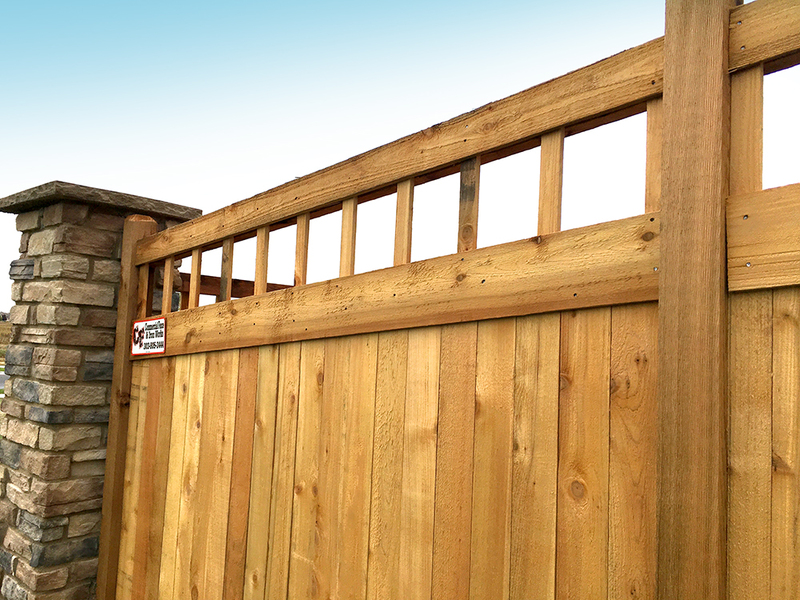 Once the fencing was finished and allowed to dry out, a sealer stain was applied to help keep out the elements and lock in the natural beauty of cedar. 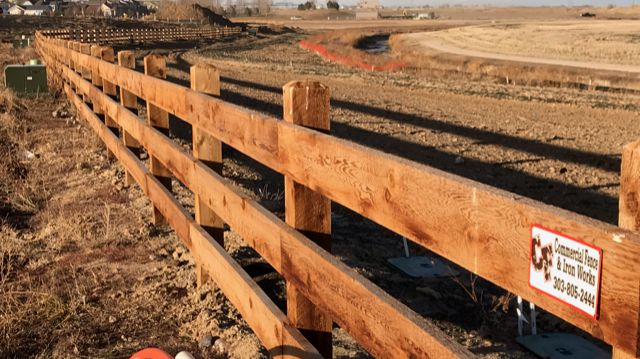 In conjunction with the new community fences, Commercial Fence installed new 3-rail cedar fence with welded wire mesh to create and fun and secure area for a new local dog park.